Philosopher’s path is a pleasant narrow path located in the eastern side of Kyoto city that runs along the canal coming from Lake Biwa. Why is it called Philosopher’s path? 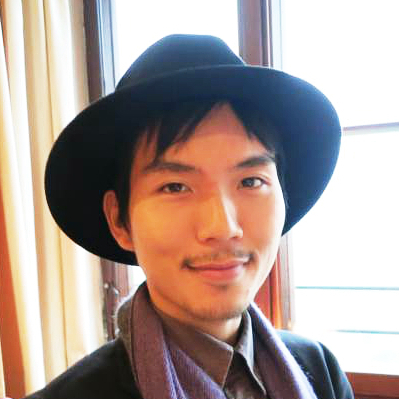 The name comes from a leading Japanese philosopher Nishida Ikutaro (1870-1945). When he needed to ponder on his work, he strolled through this path, and explored the rich nature around while working on his thoughts. 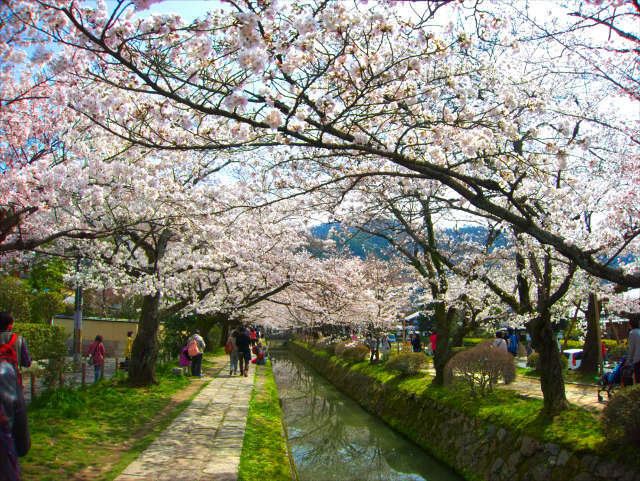 Numerous Sakura trees are planted on both sides of the canal. The afforestation was initiated by Japanese painter Hashimoto Kansetsu, who donated Sakura nursery trees to Kyoto city in 1922. Nowadays, you can enjoy the path with countless Sakura trees lined up. 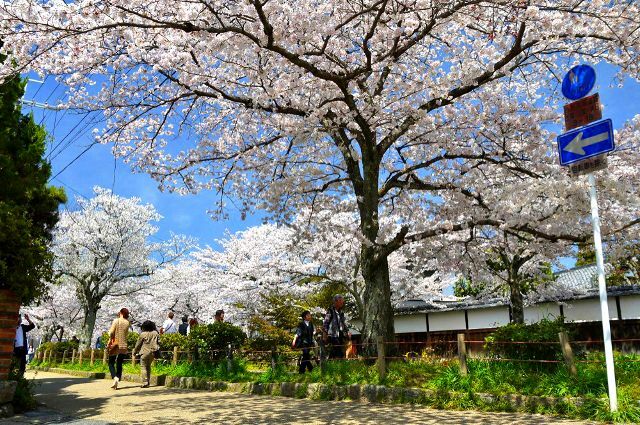 Every spring, they bloom light-pink flowers, changing the path into a Sakura tunnel. You can even enjoy watching petals flake off elegantly into the canal and float down slowly. 2. Red Leaves in Autumn. Where ever you are on the Philosopher’s path, you can see Mount Higashi-Yama and its thick forest. From spring to summer the mountain will be covered with vigorous green, then in autumn it will turn into vivid red with the leaves changing color. The most prominent walking course with a pleasant sense of the season is following: Start from Nanzenji, then pass through Eikando – Komyoji – Shinnyodo – Honenin – Ginkakuji. 3. Peaceful Cafes along the Path. 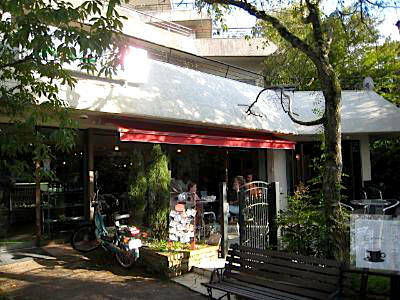 Along the Philosopher’s path, you can find a lot of cafes as if they are filling the gap between trees. Since Philosopher’s path is nearly 2 kilometer long, you may find yourself fatigued after walking. In a case like that, why don’t you indulge yourself in a cafe for a recess. You can also find a variety of eating spots for a nice meal, which too is a pleasant treat after the long walk. 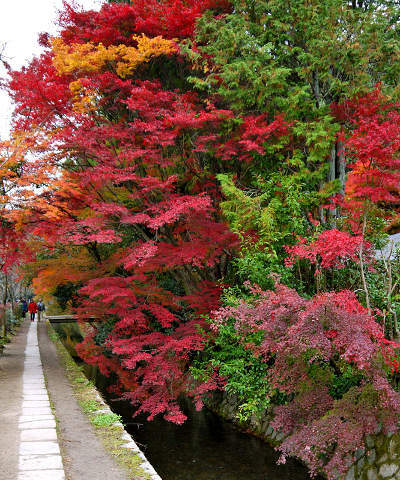 Despite its location in the eastern side of Kyoto city, Philosopher’s path is filled with untouched nature, which shows different scenery in each season. A relaxing moment with the 1.5 kilometer walk may bring you one step closer to becoming a philosopher. 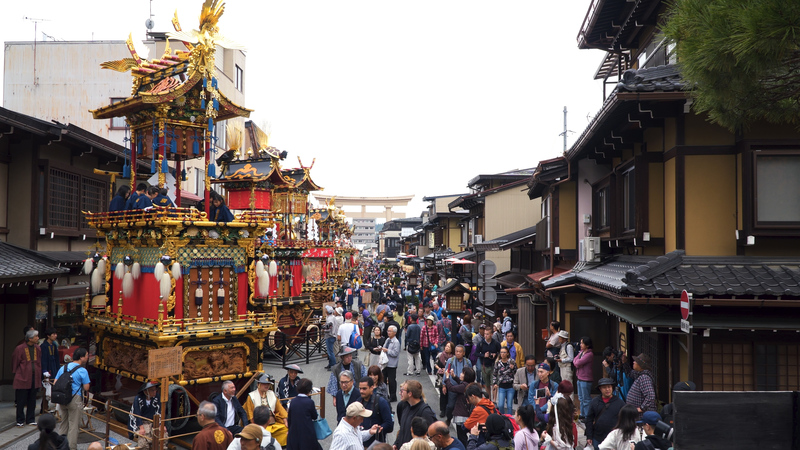 Even an old historical city like Kyoto can’t help but become modernized these days. 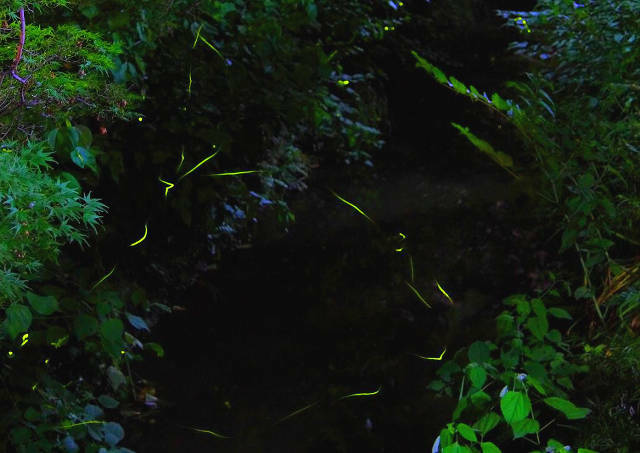 However, the canal along the Philosopher’s path has been a habitat of Luciolas (Fireflies), which is quite rare since they only exist around a pure river, not in an urban area like here. From the end of May to June every year after dusk, Luciolas illuminate the path fantastically.